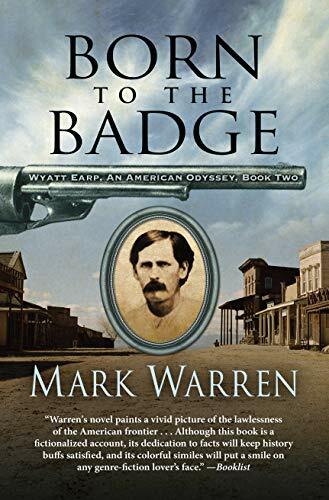 This is the second installment of Warren’s fiction trilogy based on the life of Wyatt Earp (read my review of Adobe Moon). While Wyatt’s youth is behind him, his experiences have left him with heartache and guilt. 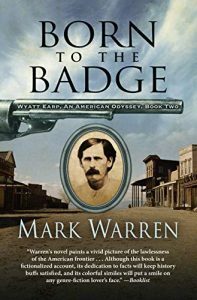 Nonetheless, he has gained wisdom and his innate ability to be the calming presence in difficult situations has given him a reputation as a consummate lawman–except to certain merchants and councilmen who prefer to bend the rules in their favor. As a result, Wyatt feels constrained and thwarted with each appointment as he continues to bounce from job to job. One of the exciting elements of this volume is the introduction of everyone’s favorite Southern gentleman of the Wild West, Doc Holliday. The foundation of their friendship is detailed with witty banter, heartwarming in its way. This story leaves Wyatt on his way to Tombstone. 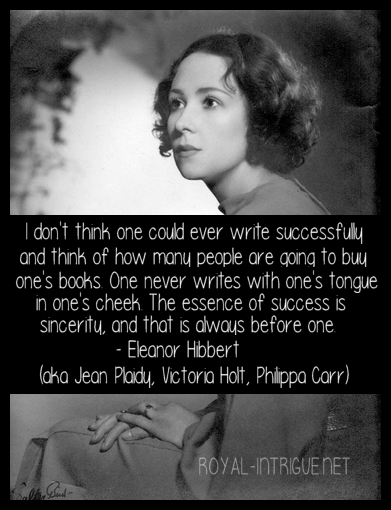 The next book promises to be an eventful and highly readable conclusion, if the previous two are any indication.